My experience over more than 40 years of teaching production methods for natural skincare has been that the single most limiting factor in obtaining a reasonable shelf life for your products is the cold pressed carrier oils chosen to include into your creams. Carrier oils are prone to faster oxidation, which causes them to turn rancid more readily. This is especially significant when used in creams and lotions that have been packaged in pots. Repeated opening of the pot, exposing the ingredients to air introduces oxygen to the oils in the cream, causing faster oxidation and rancidity. One way to prolong the shelf life of your creams and lotions is to package into tubes or tottles as they are known; this eliminates air exposure and also eliminates fingers in creams which introduces bacteria. Carrier oils come in many shades of scent and colour, depending on the plant material the oil is derived from. Their viscosity or thickness also varies as does their absorbability and aroma. Carrier oils should preferably be purchased as cold pressed organic and unrefined. This ensures your oils are of high quality and in the most natural state available. Refined carrier oils are generally processed using the solvent “Hexane”. The US Environmental Protection Agency classifies Hexane as a group D product, which is one whose carcinogen effect is unknown. All nutrients and essential fatty acid are destroyed during the solvent extraction process. This process also removes unwanted colours and odours and uses high heat, bleaching and deodorization, to produce an oil that whilst its shelf life is extended somewhat, its therapeutic quality is highly questionable. High quality cold pressed, unrefined and organic (where possible) oils, are rich in essential fatty acids and nutrients, they are very emollient, skin softening and soothing – they are also much more stable because of their higher levels of saturated fatty acids and antioxidants. Some carrier oils absorb faster than others, some are considered dry oils, whilst others provide more slip and are therefore more suitable for massage purposes. The shelf life of your carrier oil ranges from 6 months to 3 years depending on the type of oil, the extraction method and storage method. Carrier oils should be stored in dark, tightly sealed containers, away from sunlight and bright lighting and in a cool environment. You may extend the shelf life of your oils considerably by adding 2 drops of Rosemary Oleoresin to each 100mls of carrier oil, ensuring a better shelf life. We carry a wide range of cold pressed oils, many are organic and of the highest quality we can source. A comprehensive list of the properties of each are included to assist you in choosing the best ingredients to incorporate into your products. 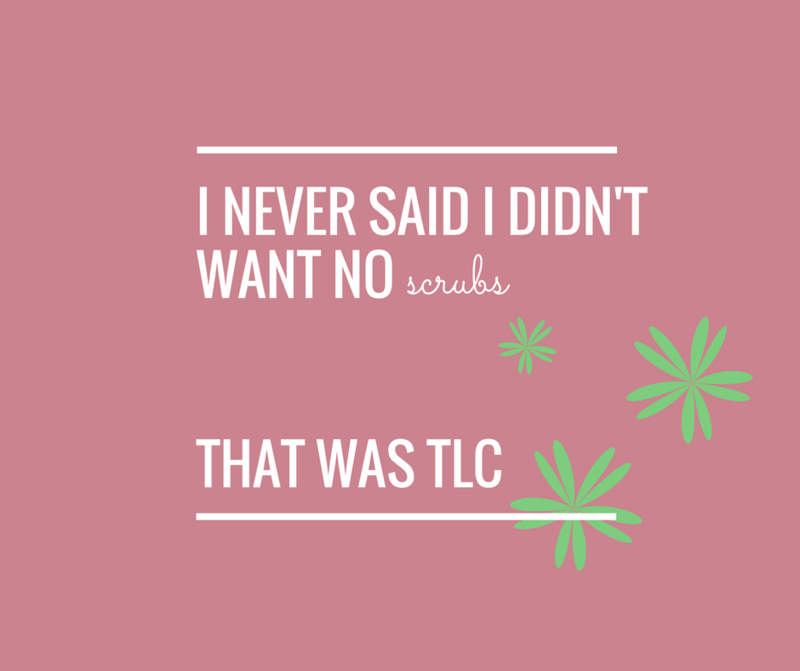 – A note first on why you should avoid all products containing mineral oil, which is unfortunately most of the oil and skincare products on the market today. Mineral oil, is also known as baby oil and began its life in the 1800’s as a crude oil extracted from rocks. It is a refined distillate of petroleum, that goes through complex refining processes to remove the stink, colour and texture of the formerly black liquid. These processed end products become either a light or heavy liquid and may become mineral oil, petrol, diesel, kerosene or paraffin depending on the techniques used during this processing. All start out as the crude oil. As mineral oil it is then incorporated into baby oil, suntan lotions, hair products, makeup, lip balms, laxatives, makeup removers, skincare products, furniture polish, household protective coatings, stainless steel cleaners, petroleum, jelly and a myriad of other common products. Mineral oil strips the essential fatty acids from the body and in skincare it does not penetrate the pores, rather it acts like glad wrap on the skin, blocking the pores and the skins natural breathing and sweating ability. 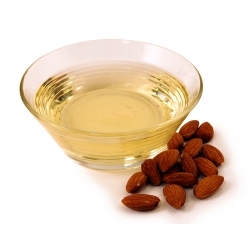 Sweet Almond Oil: A highly nutritious light and nearly odourless oil high in minerals and rich in linoleic acid, vitamin E, oleic acid and essential unsaturated fatty acids. 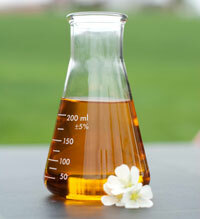 It is listed as a dry oil, a very popular reasonably priced oil suitable for use in almost all skincare products. Apricot Kernel Oil: Somewhat similar to sweet almond oil, it gives creams and lotions a soft feel with excellent spreadability. It contains higher levels of unsaturated essential fatty acids than almond oil, but is a little less stable and a dry oil also. It has a light texture, very easily absorbed and is most suitable for sensitive, inflamed and mature skins, as well as oily skin. Avocado Oil: A very stable, wonderfully rich oil – high in vitamins A, D and E. A heavy, but penetrating oil that is rich in nutritive and therapeutic components such as vitamin A and D, lecithin and potassium. The wonderful deep green colour means it is also rich in chlorophyll and almost all vitamins are present in this most beautiful oil. It provides some sun protection. 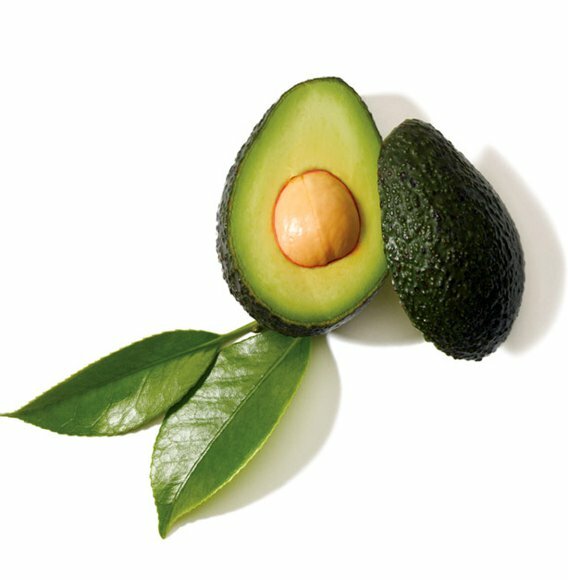 A recent study found that treatment with avocado oil (cold pressed and unrefined), significantly increases the water soluble collagen content in the dermis – therefore it is a highly valued ingredient in creams and lotions with wonderful spreadability being most suitable for eczema, nappy rash, for dry, damaged, aged, mature skin types. Note: Do not heat this oil and do not use the refined version. Borage Seed Oil: This oil is very high in Gamma-Linolenic Acid (GLA) which is necessary for the synthesis of prostaglandin, which has important functions in the human body, especially for the skin. 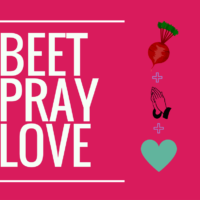 The only other source of this important fatty acid is evening primrose oil. Borage seed oil also has the highest known content of other essential unsaturated fatty acids that are valuable skin conditioning and medicinal components. Essential fatty acids regulate the hydration of the skin and act as natural humectants (moisture attracting). The oil appears promising in treating atopic eczema. Borage seed oils benefits are many and are apparent even when used in small quantities. Use at 5 to 10 percent in your blend. Black Cumin Seed Oil: Extremely high in nutrients and essential fatty acids, Cumin seed oil is believed to contain more than 100 different ingredients, some of which are calcium, iron, copper, zinc, most B vitamins and phosphorus. It is an excellent anti-inflammatory, anti-bacterial, anti-fungal and powerful anti-oxidant. Most useful for skin conditions like eczema, psoriasis and very dry skin. 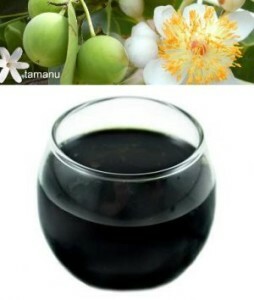 Camellia Seed Oil: An important oil to use as an aid to skin-restructuring and for damaged, dry skin, hair and nails. High in essential fatty acids, this is a light, but highly penetrating skin softening oil. Use around 20% in a formula for best effect. Camellia seed oil is a must have in almost any lotion or cream formula. Castor Oil: A rich, smooth, thick oil which is a necessary healing oil for lip balms, perfumes, hair care products, nails, skincare and soaps. It adds a fluffy lather when used in soaps. An excellent oil for brittle nails, as an eyelash conditioner and promoter of luxurious lash growth. A must have ingredient in nappy rash creams and balms and for hand and foot repair products. Not only is it an excellent emollient and skin repairer, but it creates a protective barrier between the skin and harsh environmental conditions. We carry this wonderful oil in two forms, cold pressed and certified organic cold pressed. 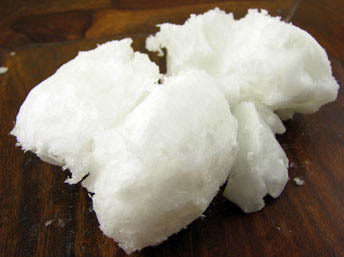 Coconut Extra Virgin Cold Pressed Organic: This is another oil that is often very refined and highly processed. Our extra virgin organic oil smells just divine and is sold at room temperature; this oil has medicinal properties and may be taken for digestive disorders, mouth problems, immune dysfunction. This oil is easily broken down and absorbed into the bloodstream. Coconut oil contains approximately 54% lauric acid which greatly improves immune function and is also helpful topically for many skin problems. It is a light silky and readily absorbed oil for skin and hair. It may be added to almost all creams, lotions, balms, hair care, nail and foot care products. It is my absolute favourite for infusing herbs and especially vanilla beans into. It has an excellent shelf life. Coconut Oil (Liquid): This oil has had the fatty acid triglycerides separated from the whole coconut – this process is non-chemical and involves a simple physical separation process, producing a light non staining permanently ‘liquid’ coconut oil. This oil is wonderful for massage work as it helps to carry essential oils deeper into the skin, it is light and non-greasy, but nourishing and emollient. Nice in soaps, hair care, bath oils, salts and fizzies. It has a longer shelf life than the solid form of coconut oil. Evening Primrose Oil: This lovely oil aids in skin cell restoration and has a high percentage of GLA, helpful for treating atopic eczema, psoriasis, dandruff, and dry scaly skin problems. It inhibits inflammation and heals wounds. Is helpful for arthritic problems applied as a cream. Evening Primrose improves the condition of the hair, skin and nails. Like borage oil, superb results can be obtained even when the oil is used in small amounts. Use approximately 10% in a formula. The shelf life of Evening Primrose oil is approximately 6 months. Grapeseed Oil: This light oil is non-toxic and hypoallergenic and leaves the skin with a smooth satin finish, it is well absorbed and very suitable for massage oils and for products designed for oily skin types. Hemp Seed Oil: This lovely oil contains high levels of essential fatty acids which help stimulate new cell growth and repair. It rapidly penetrates the skin and is a wonderful moisturiser, especially suitable for dry skins – it absorbs quickly and is highly nourishing to all skin types. Use approximately 15% in a formula. Jojoba Oil: This beautiful golden organic Jojoba is a pure luxurious liquid wax ester released from the beans of the Jojoba when they are cold pressed. Remarkably, this naturally silky, odourless, non-allergenic liquid mixes completely and rapidly with our natural sebum and follows its pathways deep into the skin. Jojoba oil is ideal for use in skin care because of its molecular stability and its natural moisturising and healing properties. 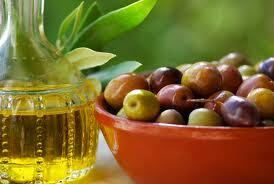 Jojoba oil has an exceptionally long shelf life and is resistant to oxidation. It has anti-bacterial and anti-fungal properties and does not block pores, so it is the most suitable oil for the treatment of acne, psoriasis, eczema and dermatitis. It is also exceptional in the treatment of dry scalp and psoriasis of the scalp. Jojoba is simply an exquisite oil that penetrates deeply into the cellular structure of the skin and suits all skin types. (Use only organic cold pressed) Note: This oil is now on the endangered list! Macadamia Nut Oil: This beautiful oil is a favourite because its absorption rate is very high, it is light and velvety on the skin and has a highly nourishing and soothing effect on the skin. For this reason it is often reccommended for dry or mature skin types. 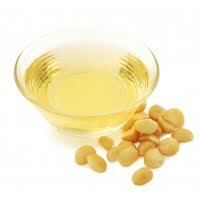 Macadamia nut oil is very stable and is also easily absorbed by all skin types. Meadowfoam Seed Oil: This amazing oil re-moisturises the skin in ways most others cannot. In lipsticks, balms, creams and lotions, it helps revitalise dry damaged skin and lips. It has natural sunblock activity and assists the shelf life of both the product it has been incorporated into and holds the fragrance within the product as well. Meadowfoam seed oil is silky and highly penetrating. In hair care products it adds shine and moisture to dry, damaged hair and scalp. In lip balms, it revitalises dry, cracked lips and does the same in foot, nail and skincare products. Neem Seed Oil: This oil has been used for centuries in India and is used extensively in ayurvedic medicine for its wondeful healing properties. It has anti-bacterial, anti-fungal and anti-viral properties as well as being well tested and proven as an effective insecticial oil. It is the oil of choice for treating head lice in children. Simply add it to the conditioner and use every 5 – 7 days to eliminate these naties. It iiis also effective for livestock, poultry and animals for fleas and lice and fungal problems. It may be used for rashes, eczmea, scabies, ringworm, athletes foot, warts, staph and candida. Neem oil is also effective, but gentle for inhibiting gum infection, tooth decay, ulcers and receding gums when used in the mouth or in your homemade toothpowder. It also makes a beneficial insect repellent against sandflies, mosquitos and fleas. It is important to emulsify the oil with soap in order to spray with neem. It may be added to creams, lotions, balms and hair care products. Very safe to use even with children and pets – but ensure you use the cold pressed oil and not the garden insecticide variety. Pumpkin Seed Oil: This highly nutrient rich oil is very high in vitamin E and A, fatty acids and phytosterols. Richly penetrating and moisturising, this beautiful oil contains many B vitamins, minerals and vitamins C and K. A most lubricating oil that suits all skin types. It helps to combat fine lines and wrinkles and to prevent moisture loss. 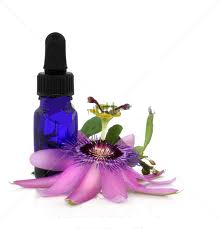 Passionflower Oil: Also known as Maracuja oil, this lovely oil is very rich in vitamin C, essential fatty acids, calcium and phosphorus. This light, non-greasy oil is readily absorbed and highly reccommended for dry skins and hair. Very effective for dry itchy scalp and skin problems, Passionflower oil contains up to 17 amino acids and an essential fatty acid content of up to 80%. The oil is antibacterial, very emollient and skin healing and highly reccommended for itchy skin conditions. This oil is very stable with a shelf life of approximately 2 years. Rosehip Seed Oil: This beautiful organic oil is high in vitamin A, C and E, it has a high amount of essential fatty acids, is rich in linoleic and linoleic acids which are important skin nutrients. Rosehip seed oil is considered a dry oil, meaning that it soaks into the skin easily and fully and does not leave a greasy film. It helps to delay skin aging, minimizes wrinkles and promotes collagen and elastin levels and aids cell regeneration. Regular use results in a firmer, smoother and more youthful skin with greater elasticity. An excellent oil for scarring, acne, burns, age spots, eczema and dermatitis. Also helps brittle nails and dry damaged hair. Rice Bran Oil: Another dry oil, this oil is high in tocopherols and ferulic acid (an antioxidant) highly nourishing, rice bran is best used in combination with other oils. 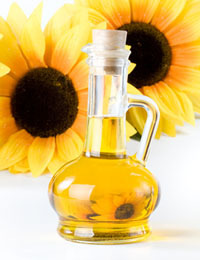 Sesame Seed Oil: This lovely organic oil is a very stable oil with excellent penetrating properties. It is rich in monounsaturated and polyunsaturated fatty acids and contains high levels of natural antioxidants, so is not prone to oxidation as many oils tend to be. It contains natural sunscreen properties and has a warming and drying effect. 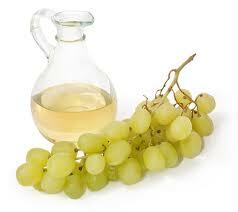 It is an excellent oil for skin problems and poor circulation rich in vitamin E, B vitamins, calcium and proteins. Strawberry Seed Oil: Extremely high in natural vitamin C and A, essential fatty acids and tocopherols. Strawberry seed oil contains huge amounts of antioxidants and minerals and has exceptional lubricating and moisturising properties. Its high nutrient content contributes toward skin smoothness and softness and helps the skin to retain moisture. Highly recommended for older, dryer skin types and for use in luxury creams, lotions and massage oils. Squalene Oil: Derived from olive oil, Squalene has high levels of antioxidants, helping to prevent free radical damage that causes the breakdown of collagen and elastin. Squalene is a major component of our skins natural sebum content (our natural lubricant). It helps to keep moisture within the skin cells, reducing the appearance of fine lines and wrinkles and assisting conditions like eczema and psoriasis. For most of us, we cannot produce enough of our own Squalene and in high enough quantities to dramatically improve the condition of our skin, so adding this amazing oil to our products can create outstanding results with regular use and sufficient concentration within the product. It provides wonderful hydration and does have clinical research to back up its benefits. Use up to 20% in your formula. Tamanu Oil: A dark green rich oil with amazing skin healing and anti-aging properties. It offers soothing, protective and regenerating ability’s, as well as the well documented researched results of improving the appearance of stretch marks, scars, burns, psoriasis, ulcers, shingles and acne. Tamanu oil is highly regenerating through all 3 layers of skin – offering super hydration and cell renewal. It is anti-microbial, anti-bacterial, anti-fungal, anti-inflammatory and anti-neuralgic with amazing skin healing benefits in a wide range of skin conditions. It encourages rapid repair and regeneration. Use up to 25% in your formula. Wheatgerm Oil: The natural source of vitamin E and also rich in vitamins A, D, essential fatty acids and minerals. It stimulates tissue regeneration and is excellent for scar tissue and stretch marks. Assists with skin dryness and irritation and is a good source of antioxidants. A thick, heavy oil. Use less than 10% in your formula.